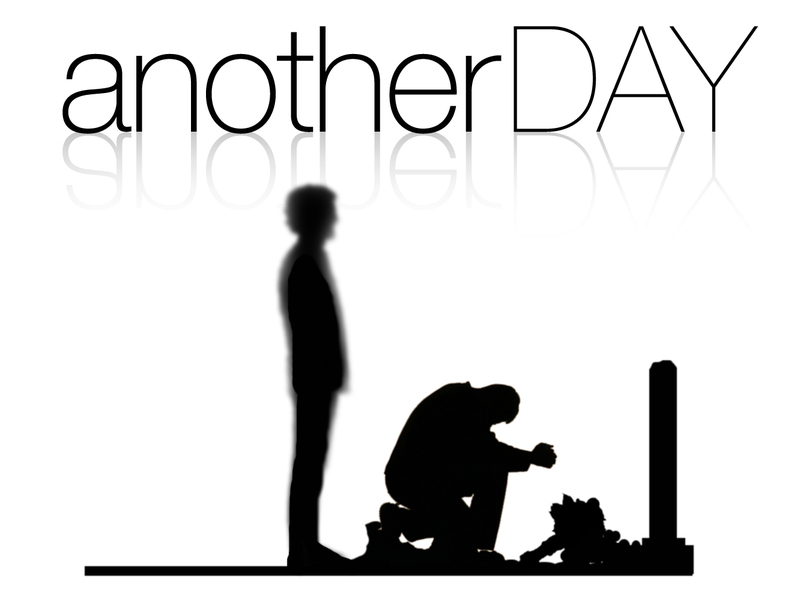 Another Day is the story of Dan and Ray, two boys that connect at an early age – and all that a boyhood friendship goes through over the years, from pre-teen on through high school. Of course, no friendship is without its ups and downs, and the boys’ friendship gets rocky as Dan attempts to overcome his own issues, particularly about his feelings that Ray’s charisma is holding him back. But before long, it is Dan that has to step in to try and save Ray from his decline into depression and drug use after his father’s death. Each character has an opportunity to explain their perspectives during this comedic drama with the ending leaving both characters and the audience contemplating the importance of friendships and how life is worth living. This script is an original story written by Luke Pascale based on a real friendship. Congratulations to the cast and crew of "Another Day".